Whoa there big boy, this ain’t Texas. In Texas you may be a common site, but here in South Carolina you are unique for sure! 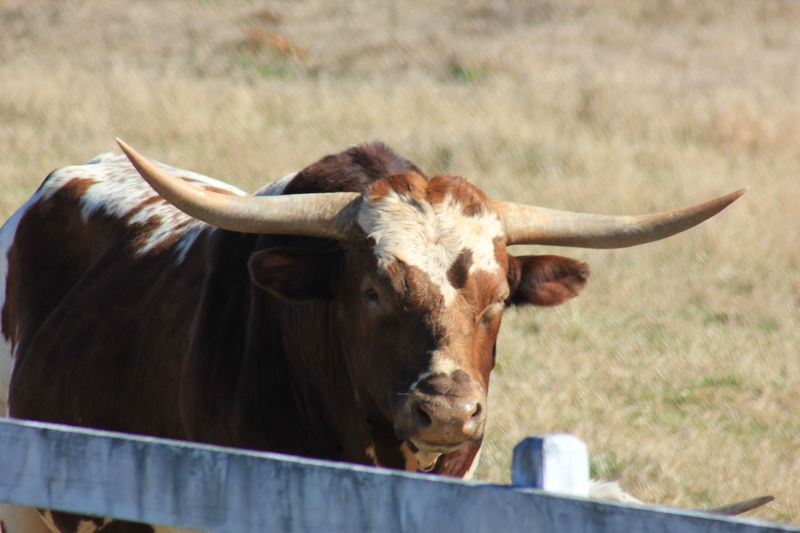 This entry was posted in Weekly Photo Challenge and tagged Longhorn Steer, Photo Challenge, Photography, South Carolina by Mud. Bookmark the permalink. Hey Mud, great catch. I’m in SC also. Are we neighbors?? Tina, maybe we are, I live in the small town of Abbeville in the upstate.